wonderMakr is already looking at new ways we can use these devices creatively in the marketing, events, and technology sector, says Dylan Welsh, Senior Producer of wondermakr. With clients like Toyota, Starbucks, Twitter, and Disney, being on tap for one of the nation’s leading installation companies is a benchmark for any business. 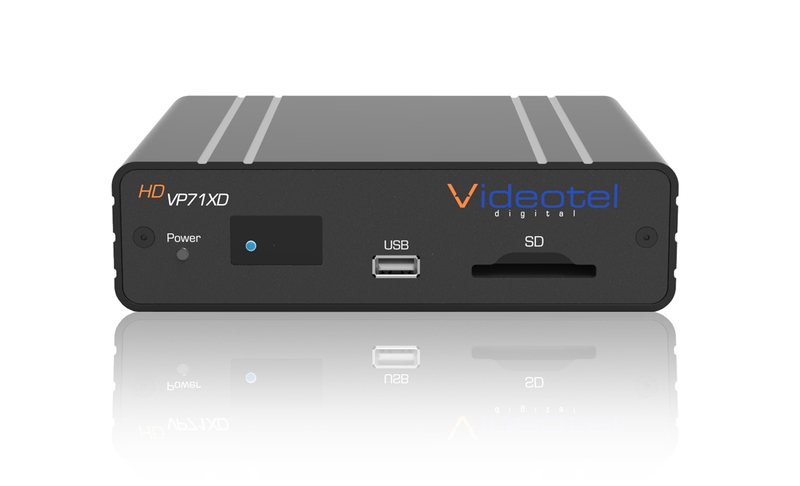 Thanks to Videotel Digital’s VP71XD Digital Media Player, the industrial digital signage company has hit just such a mark. Announcing their new association with wonderMakr, a highly-recognizable creative technology installation company, Videotel Digital has upped the ante on their successes. Now, due to an engaging event in Canada, the companies seek to find new ways to engage event attendees for much-accomplished clientele. “Our digital signage solutions are such a good fit for wonderMakr’s impressive customer client list. Their amazing installation projects for museums, conventions, and events, etc. generate high-powered interest and show off what our products can really do. We’re very excited to work hand-in-hand with them,” adds Lisa Schneider, VP of Marketing & Sales for Videotel Digital. The VP71XD Industrial grade interactive Digital Signage Media Player has a built-in scheduler that allows users to display various content at different times of day or night without ongoing manual manipulation. It can also be used with interactive modules, such as LED push buttons, motion sensors, and proximity sensors for a display that increases dwell time engagement. The industrial media player will automatically power on and autoplay as well as auto repeat. It will also seamlessly loop content 24/7 automatically for up to six years of play. Should a power loss occur, the VP71XD will automatically power on and begin to play content from the USB/SD without manual interaction. For more information about Videotel Digital visit http://www.videoteldigital.com. 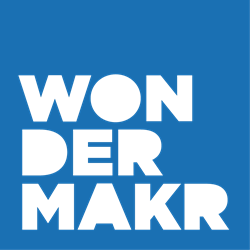 wonderMakr is a creative technology studio that creatively applies technolo-gy to make things and experiences more immersive, interactive, intelligent, interconnected, innovative and wonder-filled.